We all know there’s a lot to love about Charlottesville. 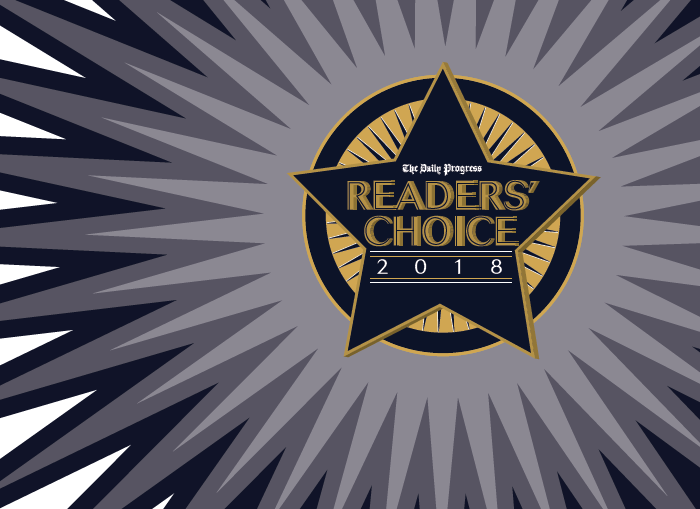 That’s why things like The Daily Progress’ Readers’ Choice Awards is so great – because we get to see the best of the best in one spot! Your nomination can help others discover the passion and community support of Cville Pride. The community (you) nominates your favorite businesses, places to eat, non-profits, etc. in town. The top 10 with the most nominations goes on to the voting round. From there, the community (you) votes for your favorite for an outstanding award. See how easy that is? Nominate Cville Pride for best non-profit today. Nominating ends March 5 – so get on it! Do it now!